Guy most likely to sign the biggest deal: Bryce Harper. We know it’s going to be Harper or Manny Machado, though the $500 million contract that once appeared possible for Harper will happen only in Scott Boras’ most vivid daydreams. What’s interesting is how closely their two careers have mapped so far, at least via FanGraphs WAR — Machado: 926 games, 175 home runs, 30.2 WAR; Harper: 927 games, 184 home runs, 30.7 WAR. 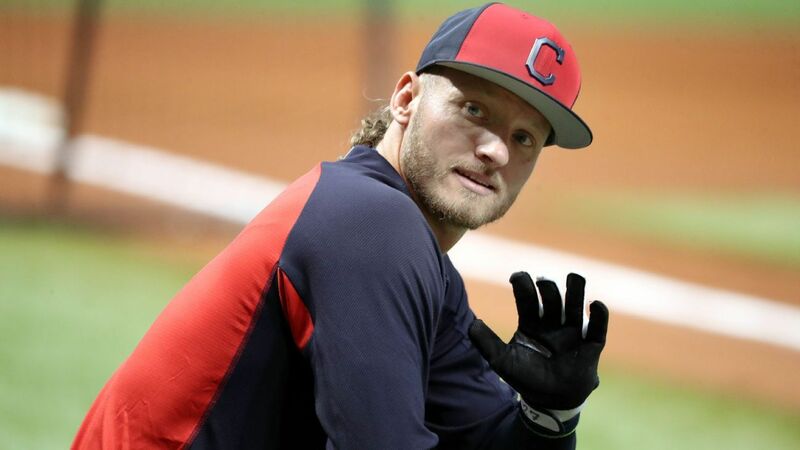 Guy most likely to be the biggest steal: Josh Donaldson. The calf injury that wrecked his 2018 season — he hit .246 with eight home runs in 52 games — and his age (he turns 33 in December) will eat into his offers, but he’s one season removed from hitting .270/.385/.559. True, he missed time in 2017 as well, but estimates of a three-year contract deal at around $55 million point to a player who could produce 4 to 5 WAR per season at the market rate for a 2-WAR player. Guy most likely to be the biggest bust: A.J. Pollock. Because he’s a plus defender in center field and, given Adam Jones’ defensive decline, the only legit starting center fielder on the market, there is going to be a lot of interest in Pollock. He’ll also be 31, an age when center fielders often lose a step, his durability is a concern, as he has reached 500 plate appearances just once in his career (back in 2015), and he has hit much better at home in his career. The past two seasons, he has hit .242/.310/.435 on the road compared to .280/.336/.517 in Arizona. I can see a team giving him the Lorenzo Cain deal (five years, $80 million) but ending up with an injury-prone player who struggles to hit in a new park. Guy who most helped himself in October: Nathan Eovaldi. This is the pitcher every team will want — he isn’t so good that he’ll price out the small-market teams, plus he’s had two Tommy John surgeries — but the cutter he broke out in 2018 to help complement his 100 mph fastball suggests that there is some untapped potential here. The ability and willingness to start or relieve like he did in the postseason only enhances his value. 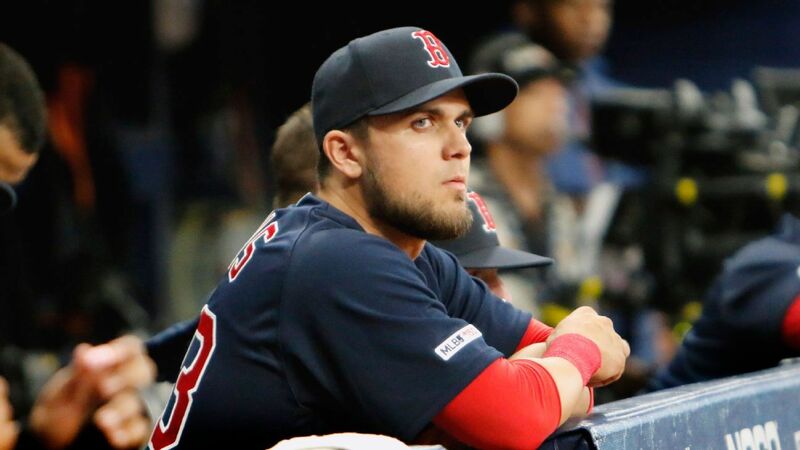 You have to think the Red Sox have the inside edge to re-sign him, however, especially after his teammates gave him a standing ovation in the clubhouse after his magnificent — but ultimately losing — effort in the 18-inning game in the World Series. The other guy who earned a lot of money in October: Joe Kelly. After his par-for-the-course, up-and-down regular season (4.39 ERA), Kelly dominated in the postseason with his 100 mph heater, as he finished with 13 strikeouts in 11.1 innings and just one earned run allowed. He appeared in all five World Series games and didn’t allow a run. In fact, Kelly now owns a 2.49 ERA in 47 playoff innings. 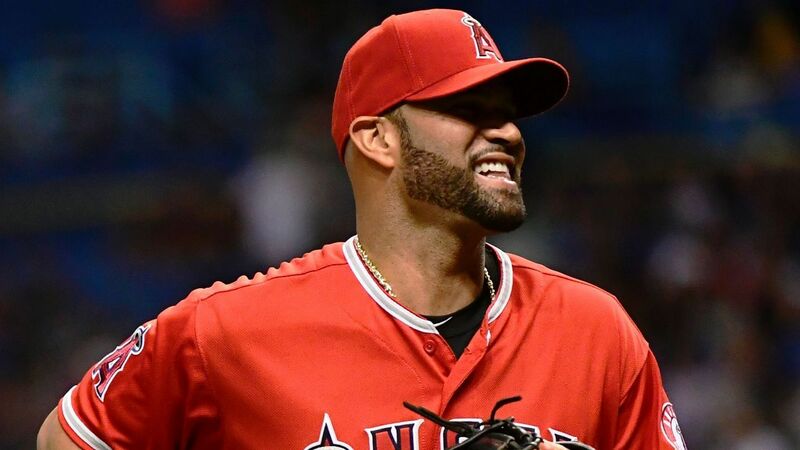 He hasn’t been able to maintain that focus in the regular season, as he’ll battle the strike zone at times, but he does have a 3.64 ERA the past two seasons after moving to the bullpen. The guy who hurt himself the most in October: Yasmani Grandal. For the second straight postseason, Grandal found himself benched in the World Series — this time because of a sudden inability to catch the baseball in the earlier rounds. His career postseason average of .107 in 75 at-bats doesn’t exactly scream “clutch,” either. The Dodgers offered Grandal the $17.9 million qualifying offer, and it will be interesting to see if he takes it or instead tests free agency for a multiyear offer. He’s still one of the best-hitting catchers in a game currently lacking many of them (.241/.349/.466, 24 home runs), but those October yips behind the plate will make teams hesitate. Corbin had a breakout season in 2018, with a 3.15 ERA and 246 strikeouts in 200 innings, and there’s a clear reason to buy into it not being a fluke: his slider. He threw it more than ever — actually, he throws two sliders, a hard one and a softer one — and he threw sliders to the edges of the strike zone, inducing chase swings as the ball dipped below the knees. There might be concern about the long-term health of a guy who throws sliders 40 percent of the time, but Corbin has the ability to be the difference-maker for the Yankees, Nationals or Dodgers. Best player likely to be involved in a blockbuster trade: Corey Kluber. The Indians have starting pitching depth to deal from, and with Kluber signed through 2021 (including two team options), he’d bring in a nice haul of young players and prospects as the Indians look to add depth elsewhere and trim payroll a bit. Nolan Arenado is in the final year before hitting free agency, but it seems the Rockies will keep him and make a run at a third straight postseason appearance. Guy most likely to be the player nobody noticed in December, but everyone will wish they had come summer: Jesse Chavez. The 11-year veteran has a 4.45 career ERA, but after going from the Rangers to the Cubs in July, Chavez pitched better than ever: 39 IP, 26 H, 3 HR, 5 BB, 42 SO, 1.15 ERA. Maybe it was just the best 39 innings of his life; maybe it’s a new level of ability. The Rangers used him as a multi-inning reliever — he pitched 56 innings in 30 games with them — but Joe Maddon used him for shorter stints (39 innings in 32 games). His walk rate was easily the best of his career in 2018, and while he’s always had a big repertoire of pitches, he threw fewer changeups and curveballs — less soft stuff, in other words. Guy who looks like the perfect fit for the Yankees: Jed Lowrie. We know the Yankees will be going after starting pitching, but they also have a hole in the infield, at least until Didi Gregorius makes his return from Tommy John surgery sometime in late summer. In the meantime, the Yankees can slide Gleyber Torres to shortstop and sign Lowrie to play second. If Miguel Andujar struggles again defensively at third base, the Yankees can slide Lowrie to third base when Gregorius returns and use Andujar at DH (with Giancarlo Stanton moving to the outfield) or use Andujar as trade bait for pitching help. Lowrie turns 35 in April, but he’s coming off his best season. He’s the type of low-key veteran who won’t be fazed playing in New York, and he won’t break the payroll. Guy most likely to be called most underrated: Marwin Gonzalez. He’s hit .274/.349/.467 the past two seasons. That’s not far off Machado’s .278/.339/.505 line. And he’ll cost about $250 million less, and he comes with positional versatility! –The Matt Kemp trade. The Padres are still feeling the pain from this one, as they’ll pay Hector Olivera $16 million the next two seasons. –Signing James Shields. At least Preller redeemed himself by trading Shields for Fernando Tatis Jr.
–Signing Wil Myers to an $83 million extension after 2016. It hasn’t been a disaster, but he now looks like a guy without a position. –Signing Eric Hosmer. Only $119 million left on that contract. Anyway, rumors have the Padres going after a starting pitcher. That could mean Corbin or Keuchel or Japanese pitcher Yusei Kikuchi — or maybe Preller trades some of the minor league talent for Kluber (bringing Kluber back to the team that drafted him). Whatever the deal, I already feel bad for the player who comes to San Diego.